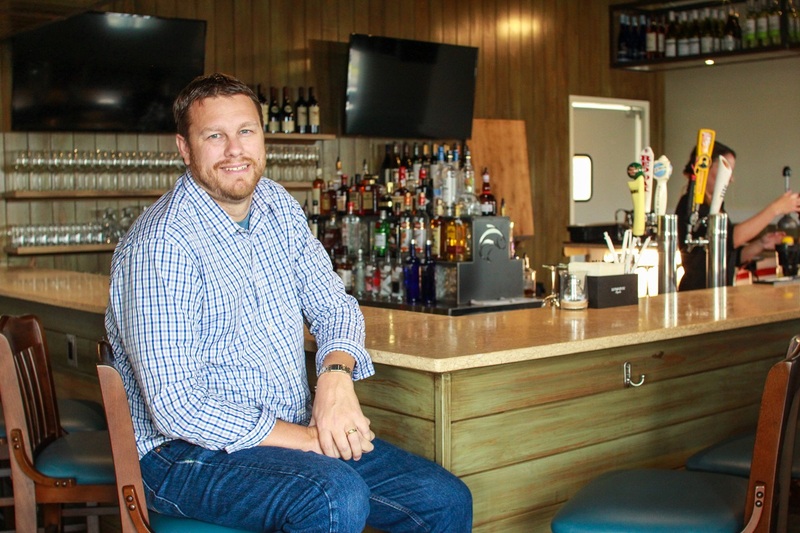 With a third location just opened in Leland, Evans Trawick of Cape Fear Seafood Company has proven he has what it takes to thrive in the fickle restaurant business. A smooth sea never made a skilled sailor, or so the saying goes. Evans Trawick, owner of Cape Fear Seafood Company, has certainly seen his fair share of choppy waters in the last decade. Through pure grit, a supportive family and a healthy dose of stubbornness, he has not only managed to stay afloat, but also become a juggernaut of the local restaurant scene. Born and raised in the small town of Burgaw, Trawick’s first taste of the restaurant business came by way of a high school pizza shop job. Through his college days at UNCW he continued to wash dishes, deliver pizzas and eventually started cooking and then managing restaurants. After graduation, Trawick married his high school sweetheart, Nikki, and soon afterwards purchased a small sandwich franchise. It was during that time the idea for Cape Food Seafood Company was born. In January of 2008 Cape Food Seafood Company officially opened in Monkey Junction off College Road. It was later that same year that the economy took a drastic turn, and the restaurant struggled to emerge at a time when many people simply couldn’t afford to go out to eat. 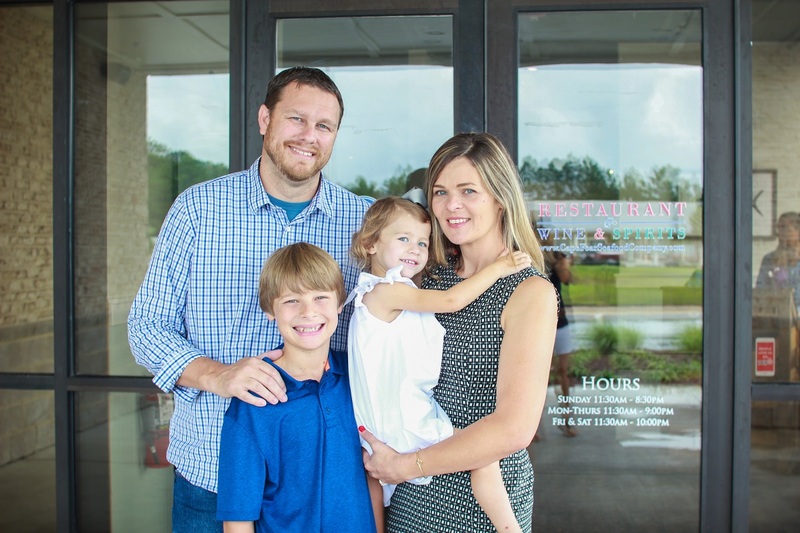 Trawick’s wife considers her husband’s tenacity to be one of his greatest strengths as a restaurateur. It was only with the help and support of family that the Trawicks were able to push through those first few rocky years. Nikki decided to go back to school for nursing, a degree she knew she could fall back on if necessary, and both sets of grandparents alternated looking after the couple’s young son, Jarrett. “My mom and dad would eat at the restaurant seven days a week, just to keep me in business!” Trawick says. Even in those early years Cape Fear Seafood Company grew, but the small physical space remained a limitation. By 2012 the economy was finally on the mend, and Trawick decided to expand the Monkey Junction location. What started out as a 2,300-square-foot restaurant doubled in size to more than 4,000 square feet, and 72 seats soon became 140. Even with the bigger restaurant, however, Trawick envisioned more. “My goal was never to just own the one restaurant; it was always to turn Cape Fear Seafood Company into a business,” Trawick says. In 2013 Trawick began scouting locations for a second restaurant on the northern side of town, but before finding an ideal spot, the couple discovered they were expecting their second child. At 20 weeks pregnant, the Trawicks learned that their unborn daughter had Hypoplastic Left Heart Syndrome (HLHS), a rare and very severe congenital heart defect in which the heart’s left side is underdeveloped. 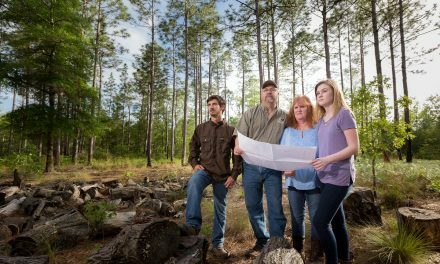 It wasn’t until after the birth of their daughter, Ande, and her successful first surgery that Trawick revisited his expansion plans. 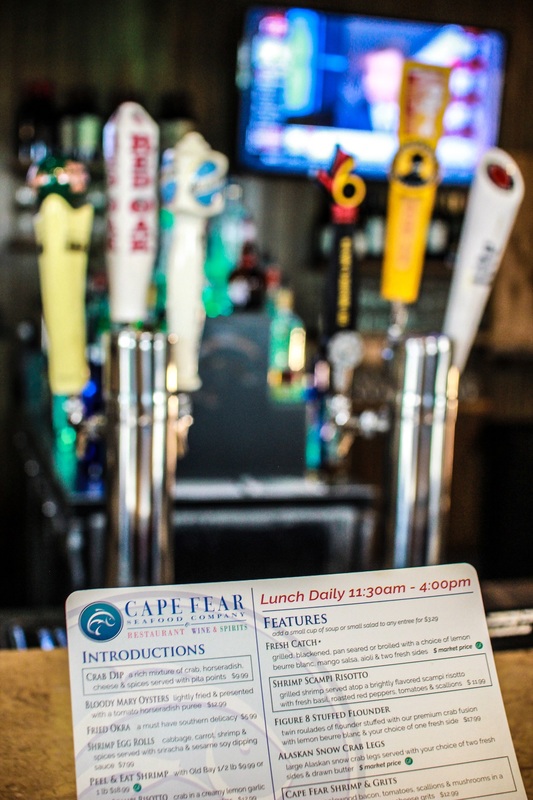 In late 2015 Cape Fear Seafood Company’s Porter’s Neck location opened, and it was an instantaneous success. By that time, the original restaurant had received numerous awards, established a solid local following and garnered regional attention as a go-to spot for seafood in southeastern North Carolina. The concept of opening a third location in Leland came by way of loyal Brunswick County customers. “We’ve always had a really good following of people from that area that ate with us at our Monkey Junction location, and then started to eat with us at our Porter’s Neck location. 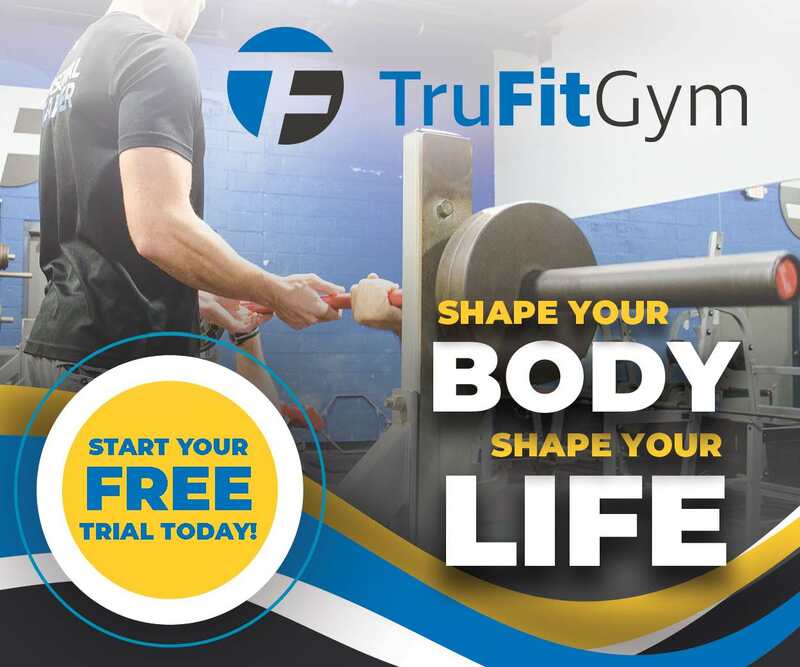 They were always asking ‘When are you coming to Brunswick County?’ It just fit,” says Trawick. 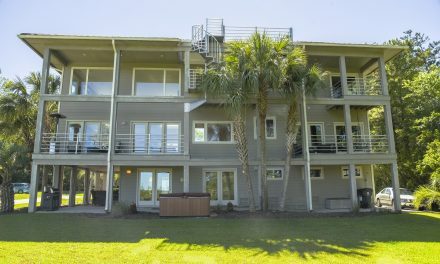 In May of 2017 Cape Fear Seafood Company opened in Leland in the Waterford development at 143 Poole Road. Trawick thanks his staff and customers for their continuous outpouring of support, both with the new locations and also throughout his daughter’s ongoing medical journey. With more than 100 days of her three years of life spent in the PCSU unit at Duke University Medical Center, Ande just completed her third open-heart surgery and continues to inspire everyone around her. As for the future of Cape Fear Seafood Company, Trawick has no plans to open more locations in southeastern North Carolina, but he does see franchising into other markets across the state as a strong possibility. For now, he simply remains grateful for the success in both Wilmington and Leland and is thankful for the struggles that got him to where he is now.